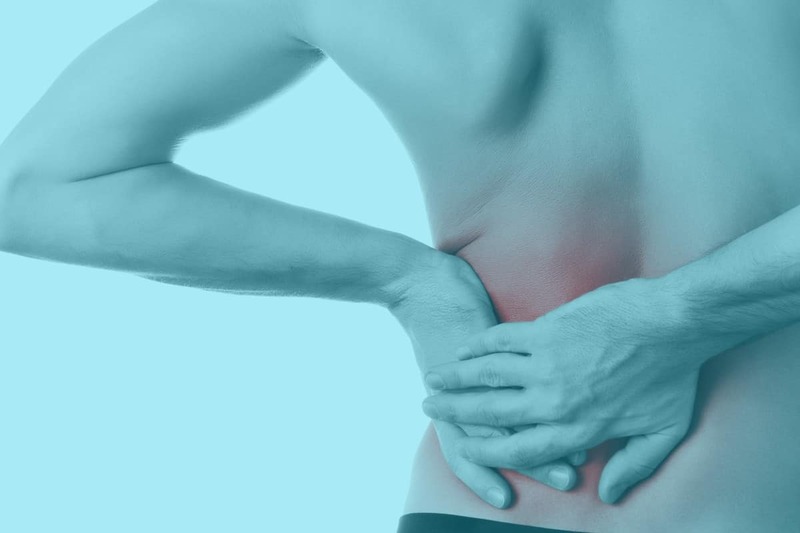 If you suffer from ongoing or chronic low back pain, I’m sure many of you reading this will attest to the fact its very difficult finding a professional who can quickly and effectively solve your back pain, with the exercises and stretches often prescribed only achieving short term results. These techniques and tips I have in this article are a great way to treat your own back pain or supplement any treatment you may be getting for better results. I frequently recommend that they embark on a program of self-care or management by which they can treat and release there own muscles using self myofascial release (SMR) techniques. I often use the analogy of brushing your teeth, as you eat and drink throughout the day you need to brush your teeth to prevent damage and decay. 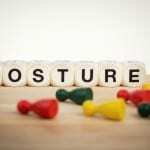 Similarly, sitting or standing for long periods throughout the day, high-stress levels, previous injuries, poor posture, heavy or intense training and exercise will cause tension the build up and regular self-treatment is needed to prevent pain. Sacroiliac Joint & Low Back Pain. Less than 5 min walk from Wynyard.